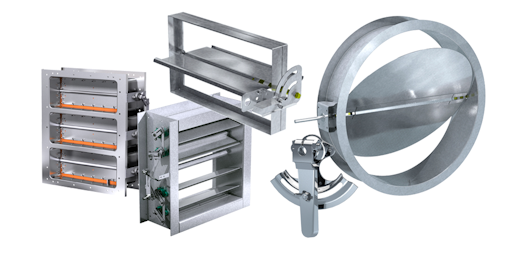 A comprehensive line of damper products for airflow control in commercial and industrial HVAC systems. 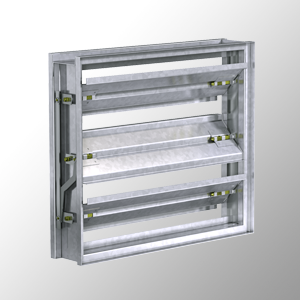 Designed to regulate the flow of air in commercial and industrial HVAC systems. severe-duty applications. 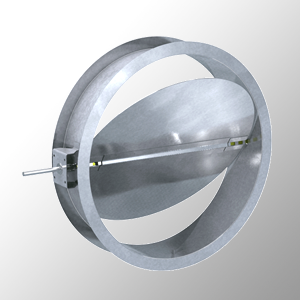 Heavy duty flanged-style frame dampers with various blade styles and pressure classes available. 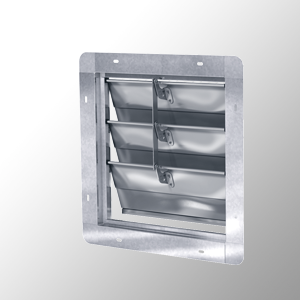 Designed to allow airflow in one direction and prevent reverse airflow. 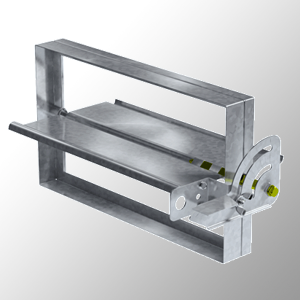 Available for exhaust or intake applications. 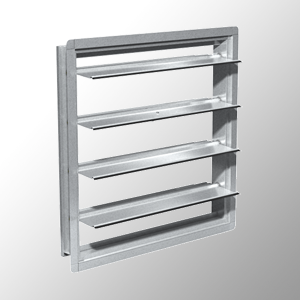 Used in HVAC systems to balance airflow. 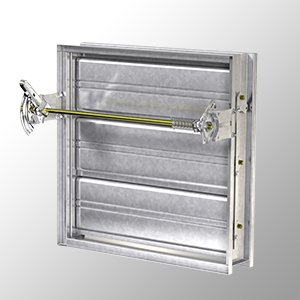 Relief dampers allow excess airflow to lower indoor air pressure using counterbalance weights. 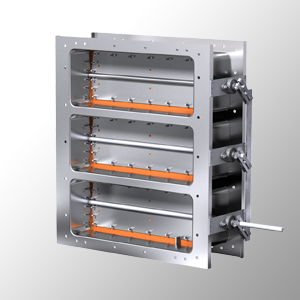 A line of bubble tight isolation dampers offer a tight seal and enable complete shut-off capabilities. 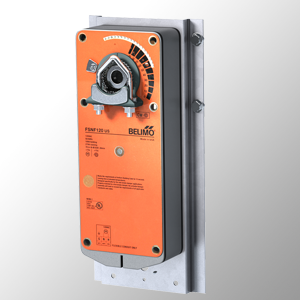 A wide selection of electric, pneumatic, and manual actuators from a variety of vendors.